Tracking and updating plans to control a project. 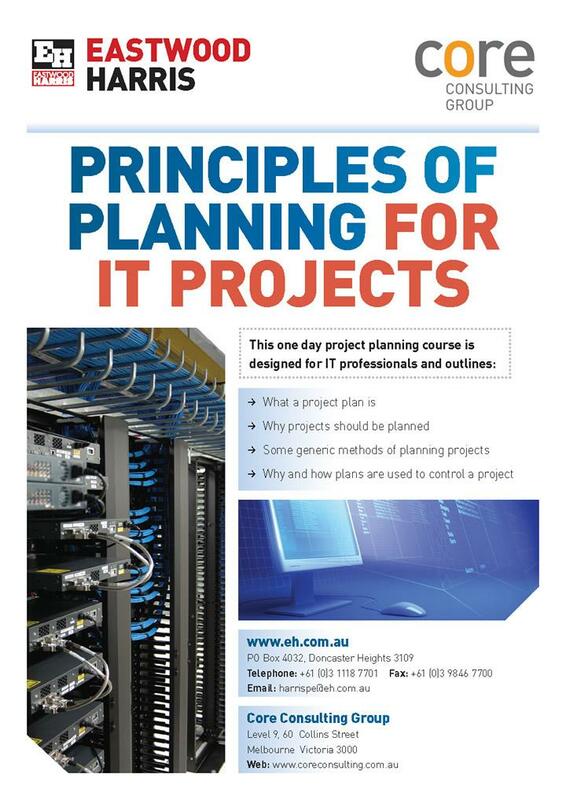 The course is presented in one day using a combination of PowerPoint presentation and workshops. The course blends theory with practical application. A PowerPoint presentation of approximately 100 slides which include screen shots from scheduling tools as well as additional instructor notes.